According to an “insider” who spoke with “Page Six,” Lady Gaga was seen hopping from Vanderpump spot to Vanderpump spot in West Hollywood on Sunday night with Lisa Vanderpump herself. This activity was seemingly confirmed by a tweet from Vanderpump that included many hashtags and a personal Lisa Vanderpump cry-laughing bitmoji. Though there was #nopress, the insider from “Page Six” says that while at Tom Tom “they sat in the garden and [Gaga] loved it.” Why wouldn’t she? It overlooks a dog park. 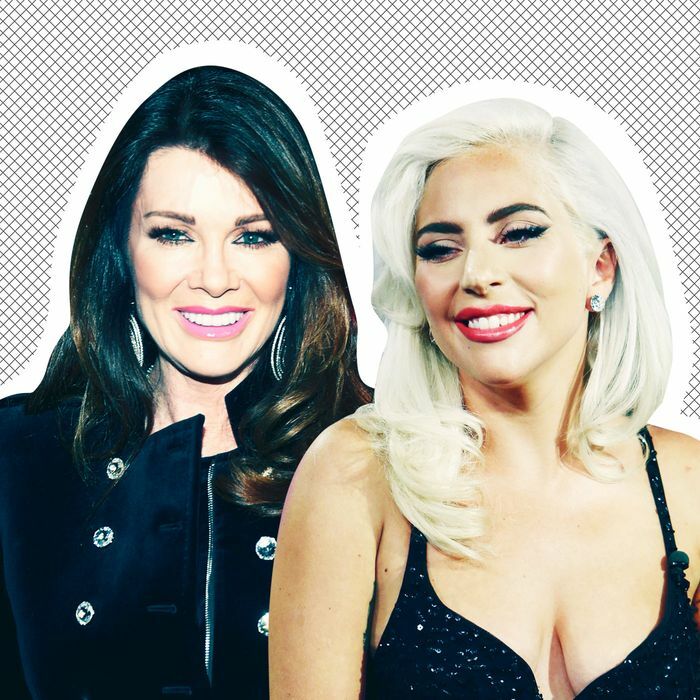 The insider continued: “It was a night of girls being girls after Lisa had just landed from Las Vegas working all weekend and last week.” I love to hang loose with my girls, specifically my girls Lady Gaga and Lisa Vanderpump. Apparently Lisa had just returned from working on her new venue, Vanderpump Cocktail Garden, which is slated to open at Caesar’s in Las Vegas later this spring. Frankly, I would love to go. Lady Gaga, please call me and we can se it up. The insider also says the two did some DJing and “took turns playing music,” which is so rude to James Kennedy. Lady Gaga is allowed to DJ and not James? James has been working for this! He’s been trying really hard! He’s gone to therapy and has almost entirely stopped yelling at his co-workers if you don’t count Twitter, which Lisa never explicitly said she did! My thoughts are with James at this difficult time. Lady Gaga Went to SUR and Tom Tom!